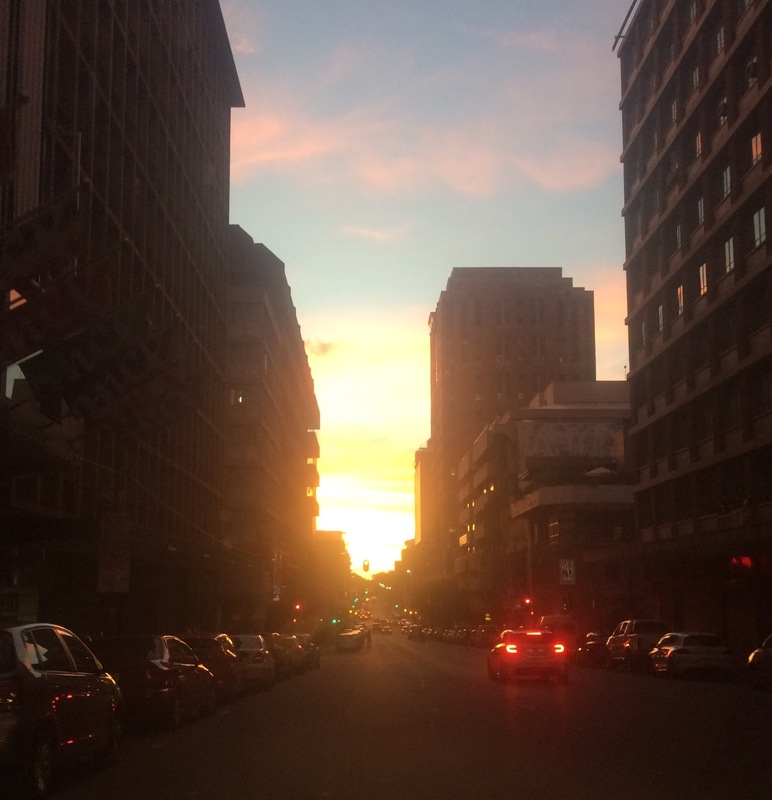 This post is a little delayed (as usual…) But here goes a very, very long post about the underrated and absolutely incredible Johannesburg, South Africa. I have wanted to go to South Africa for a long time and this year the pieces just fell into place. As I often do, I headed to Workaway.info to look for a host willing to take me for January and February and booked my flight! 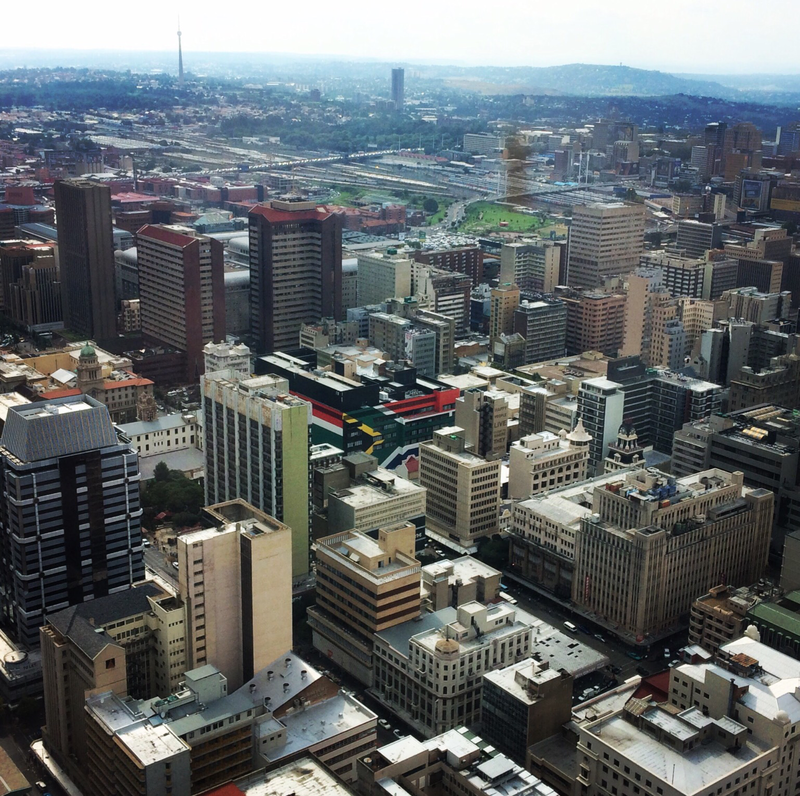 First thing first: Is Johannesburg safe? So many people asked me this both before and after, and actually even during, my trip so I wrote a whole post about it which you can see HERE. Uber: As mentioned in my post about safety, it’s the safest, easiest and cheapest way to get around Joburg. Red Bus: For just a few days in Joburg a ticket for the Red Bus is probably worth it. It’s a hop-on-hop-off deal like in most cities and stops at most of the places I’m going to write about in the rest of this post. Gautrain: For the airport journey (in daylight hours) or longer trips (to Pretoria for a day trip for example) the Gautrain (pronounced ‘how-train’) is a good option. 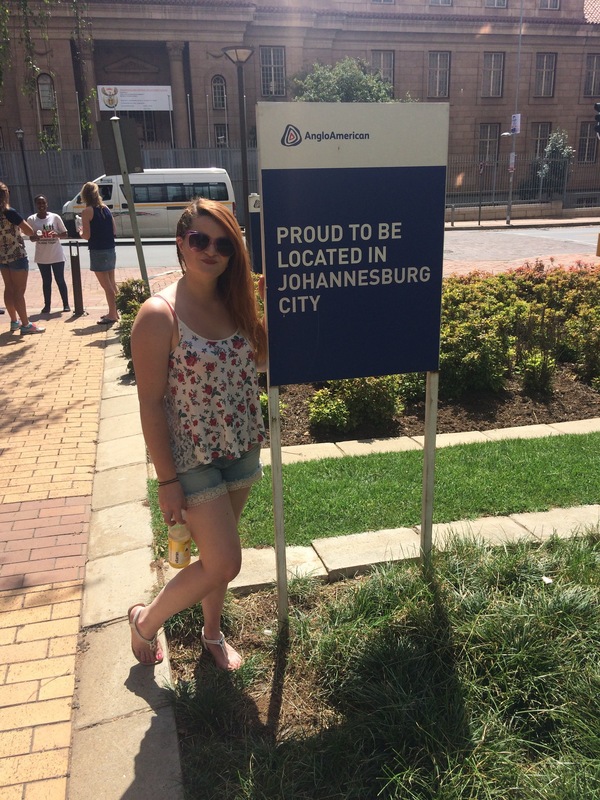 I may be a little biased because I was lucky enough to be hosted by them and spend my whole two months with their amazing staff but I honestly couldn’t recommend Once in Joburg enough! Once is a relatively new hostel (it opened November 2016) and has a sister hostel, Once in Cape Town, where I also stayed during my time on the coast. 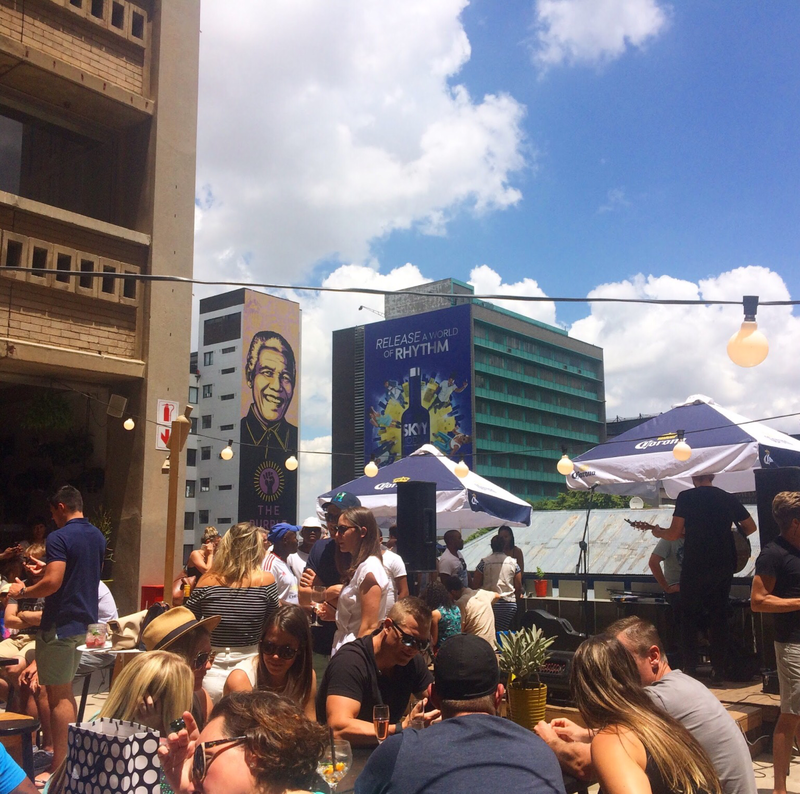 The hostel is in the Braamfontein neighbourhood of Joburg, walking distance to Park Station where all major buses to and from Joburg as well as the Gautrain (from the airport and Pretoria) stop. The free walking tour of Joburg also leaves from Park Station as it is easy walking distance from the true centre of Joburg. Once has private rooms and dorms of no more than 4, free breakfast at the bar next door which is also open for drinks and often live music until 11pm and a fully equipped kitchen. The staff are some of the best I’ve come across at hostels, very knowledgeable and always up for hanging out with guests in the common areas. Now the seat of the constitutional court of South Africa, this is a former prison that gives a great insight into the political history of Joburg and SA as a whole. It’s walkable (literally up the road) from Once and tickets cost only R65/€5 and include a guided tour of both the prison complex and modern courthouse. 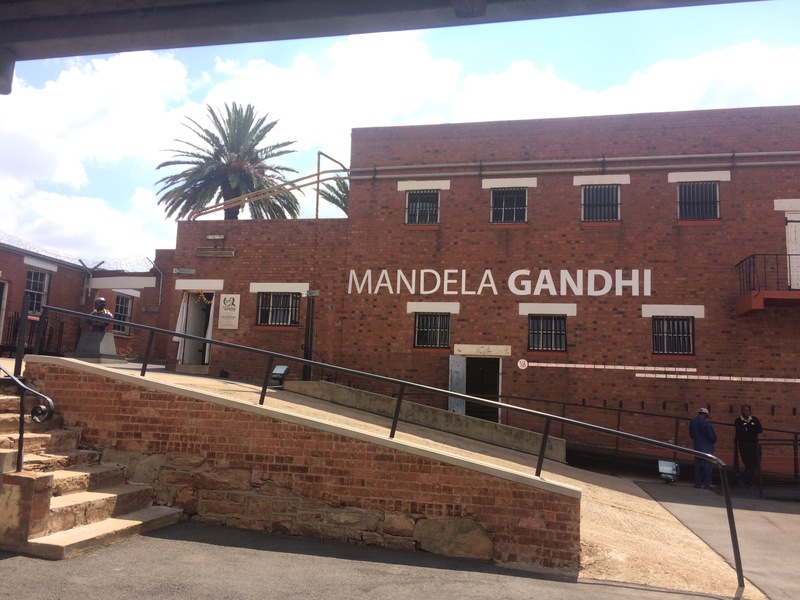 Both Mandela and Gandhi were interred here on the site of Joburg’s first military fort, built by Paul Kruger in 1893 and the site also includes the opportunity to walk the walls of the Old Fort with a view over the city. 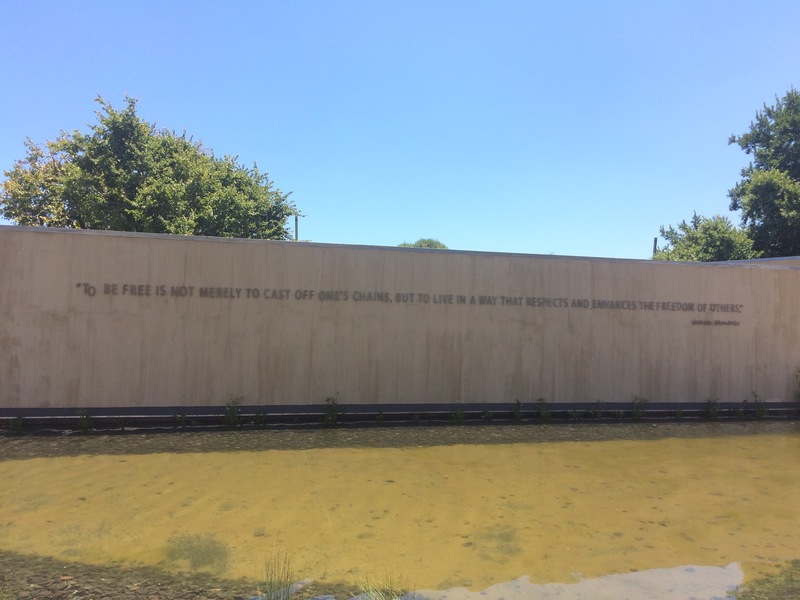 The Apartheid Museum is one of South Africa’s most popular tourist attractions and is the number one thing I recommend for people who are only visiting Joburg for a few days. It is described as the “pre-eminent museum in the world dealing with 20th century South Africa” and although the museum isn’t very interactive (there’s a lot of reading required and a lot of information to take in) I don’t think anyone can even begin to understand the fascinating country that is modern South Africa without at least a basic understanding of the events of Apartheid. For transport to the museum, the Red Bus stops here and an Uber is inexpensive if you split it between a few people. Probably my no.2 recommendation after the Apartheid Museum is to visit the township of Soweto. It’s a little more complicated to get to than some of the other things on this list but again, is an important key to an overall understanding of Johannesburg. If you’re in a group you can split an Uber of about R178/€12 or alternately take the Red Bus Soweto Extension (see link under ‘Transport’). 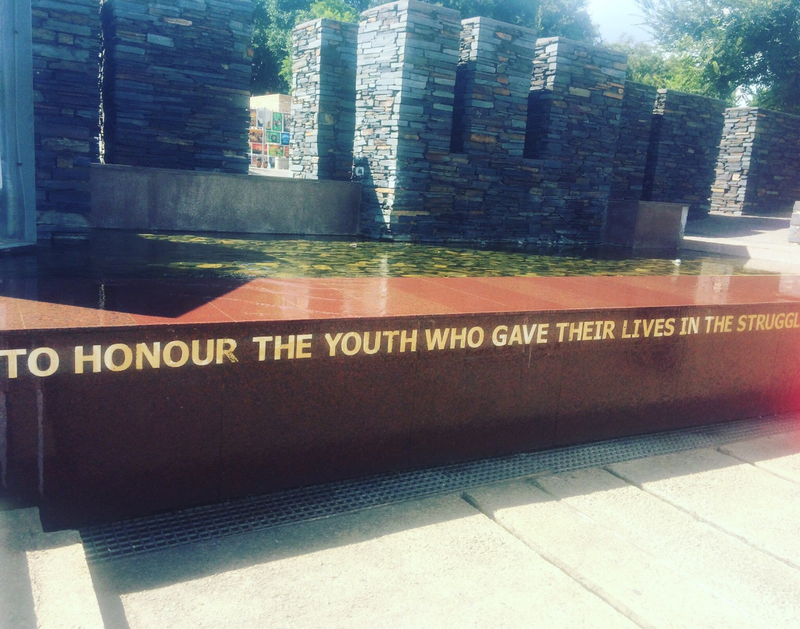 The main attractions of Soweto are Nelson Mandela’s House (R60/€5 entrance)’ and the Hector Pieterson Memorial and Museum (R30/€3) as well as seeing the township shanty towns (houses made from corrugated iron) and general exploring Soweto’s Main Street, Vilikazi Street. From Soweto you can also visit the famous Orlando Towers, and if you have a head for heights (I do not), you can bungee jump from between them! I mentioned already that the Free Walking Tour leaves from Park Station (just down the road from the hostel and the main train, bus and gautrain station for the city) and in my opinion is the best (and definitely safest!) way to see the city centre of Johannesburg. 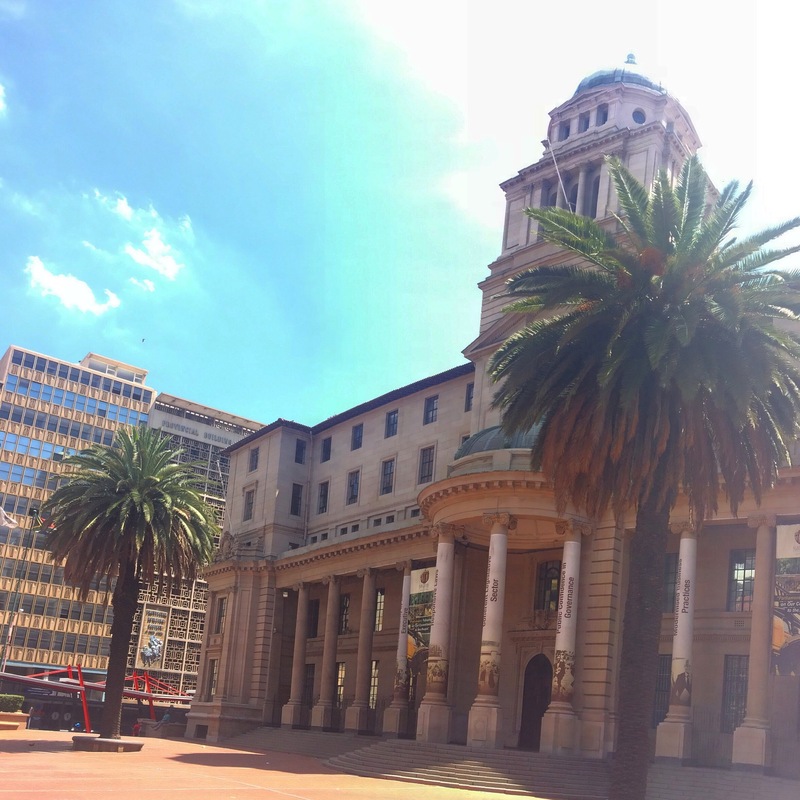 Joburg’s city centre, like the rest of the country, has an interesting history and the end of apartheid left it mostly abandoned, with many business owners choosing to move their headquarters to the “safer” suburbs. I wouldn’t really recommend walking through the city centre alone, but with the guides from the Walking Tour it feels very safe. They have an office where they advise you leave all valuables but if you do decide to take a phone/small camera the guide will also tell you when it is safe to take photos. The tour covers the city’s past as well as its present and future, visits important districts and landmarks and generally gives a good, detailed insight into the city. Have you ever been to a zoo where you’re one of only FIVE people in the entire place? Me neither, until Joburg! This seems to be a theme with the tourist attractions of Johannesburg, they’re undersubscribed for what they are and therefore GREAT value for money for people who make the effort to go to them. 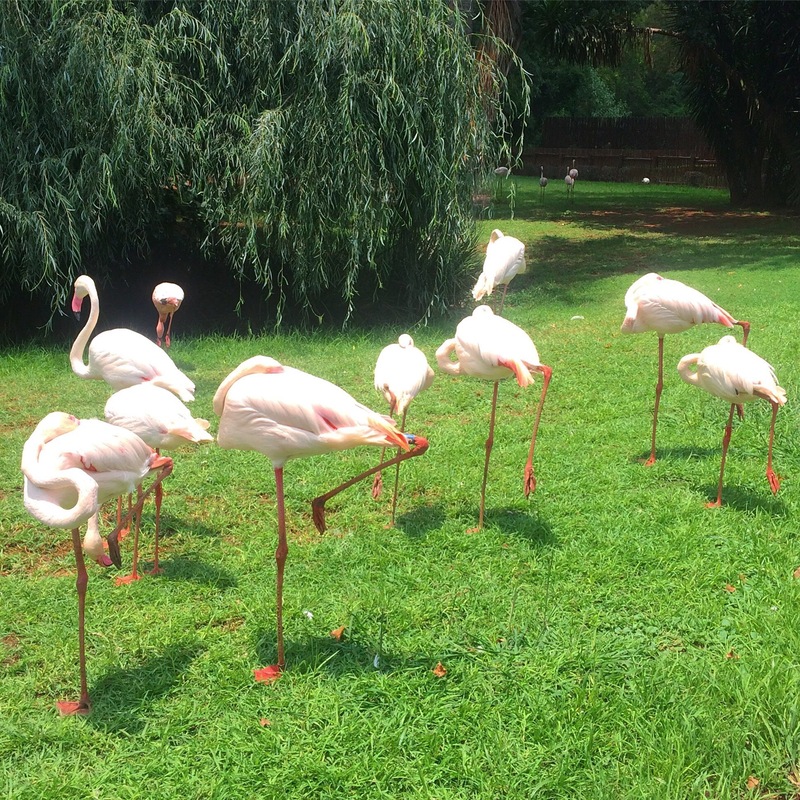 Johannesburg Zoo costs only R80/€6 (!!!) for entrance and they have over 320 species of animals including The Big 5! (So if you can’t afford a safari, this is close enough). It’s a short uber ride from Braamfontein and I had an excellent, relaxed afternoon in the sun there. The busy, loud, children-filled, over-priced zoos of the rest of the world have a lot to live up to now! When I told my dad I was going to the tallest building in Africa, his response was “Well I don’t think Africa is known for its tall building…” Thanks, dad! Despite this though, the Carlton Centre in the centre of Johannesburg is definitely worth the R15/€1 cost for the super-fast elevator that does the building’s 50 floors faster than most elevators can manage 5. As with the Zoo, when I went to the ‘Top of Africa’ I was one of only 4 people on the observation floor, a huge difference to most of my experiences at various “tallest buildings” around the world! There’s a shopping mall on the ground floor of the centre and it’s easiest to just ask someone there to direct you to the elevator entrances and ticket booth as it can be hard to find without help! Speaking of the mall at the bottom of the Carlton Centre… I have been told that Johannesburg has the most shopping malls per Sq. mile in the world. Now, I can find no evidence on google to factually back this up, but I wouldn’t be surprised if it was true. There are malls EVERYWHERE in Joburg: Rosebank, Sandton and New Town are just a few of my favourites that are worth going to if you have spare time or are in desperate need of retail therapy. Another selling point for Once in Joburg: right across the street is the amazing, weekly Neighbourgoods market. Every Saturday the market sells more amazing food than you could eat in two years let alone two months! And don’t even get me started on the tequila lollipops, chocolate tequila milkshakes and €1 glasses of prosecco. An excellent place to spend Saturday morning curing your Friday night hangover while listening to live music and supporting local businesses. Anyone who knows me knows that I like beer. I also like going to beer factories and museums when I travel (Guinness, Heineken etc.) so South Africa was no different. 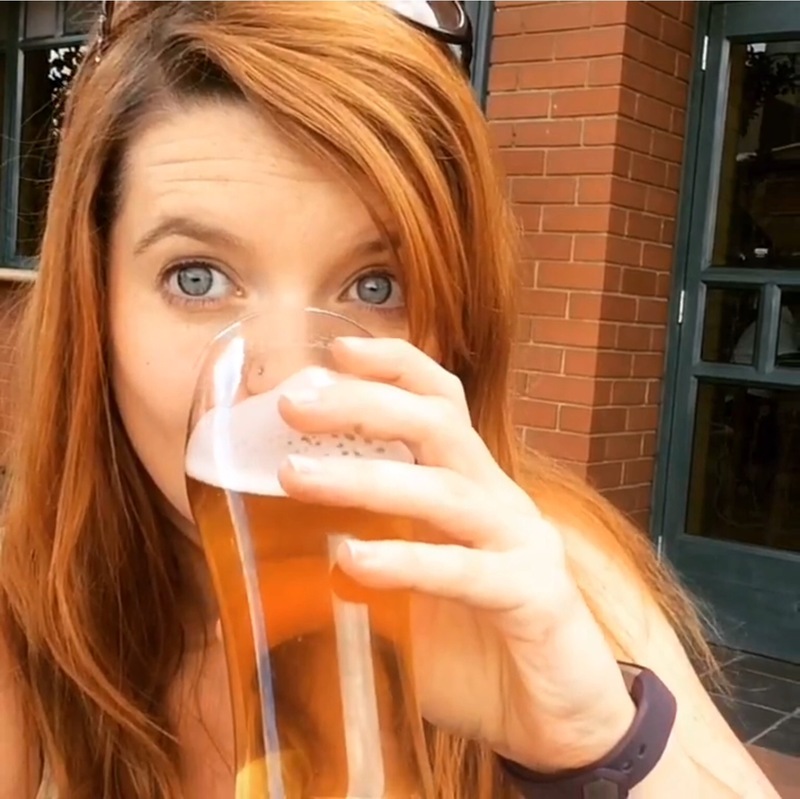 I’ve already mentioned twice that Johanensburg’s tourist attractions can be underattended… SAB world of Beer was the exact same, on my Sunday afternoon tour there were three people, including myself. And for the post-tour beer tasting? Just me, myself and I…. and 6 beers (+2 more during the tour, +2 more after the tasting… I had a LOT of fun at SAB!) Beer has a fascinating history in the context of South Africa and the guides at the Museum are knowledgeable and patient. Oh and South African beer is excellent. After all those samples I should know! Entrance + beer tasting is only R160/€11! Johannesburg is amazing and safe and the people are fantastic and friendly. The tourist attractions are crazy cheap and even crazier deserted and I will not stop singing this city’s praises from the rooftops (or the depts of an essay-length blog post). Up next: a Day trip (!) to Botswana and my dream-come-true Kruger safari! 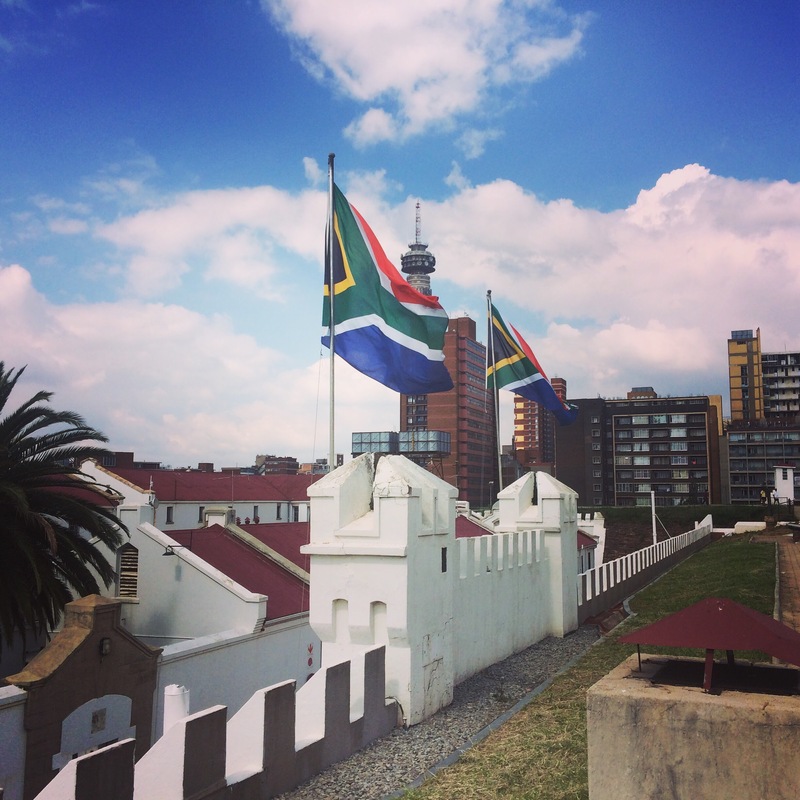 Previous Post Is Johannesburg safe for solo travellers? I need to make a try to Johannesburg ASAP, it is my dream to go to South Africa! After reading Nelson Mandela’s autobiography I’ve had the urge to go, this post is really insightful! I can’t wait to go to South Africa! It has been a dream of mine since high school!